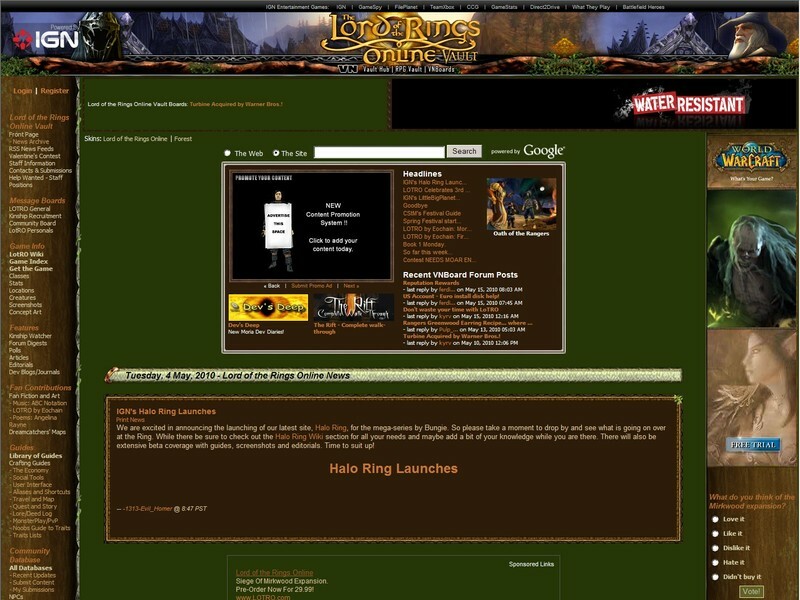 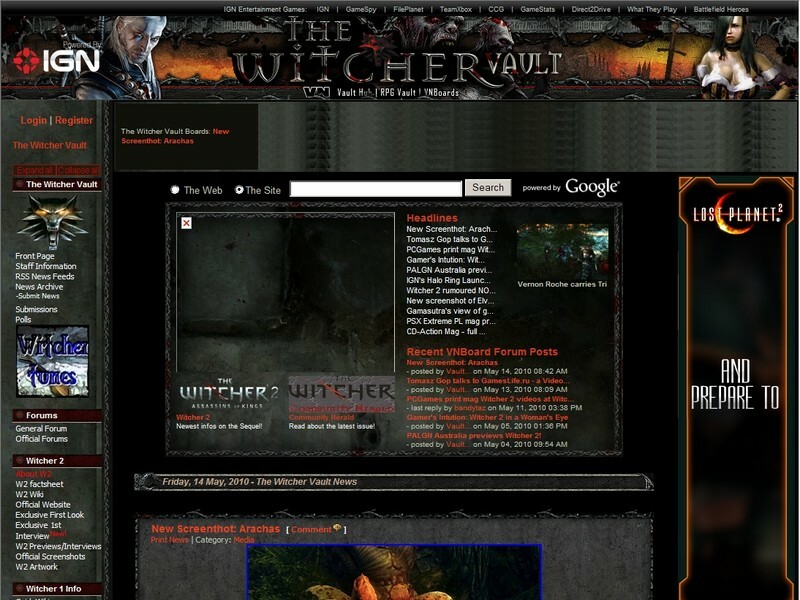 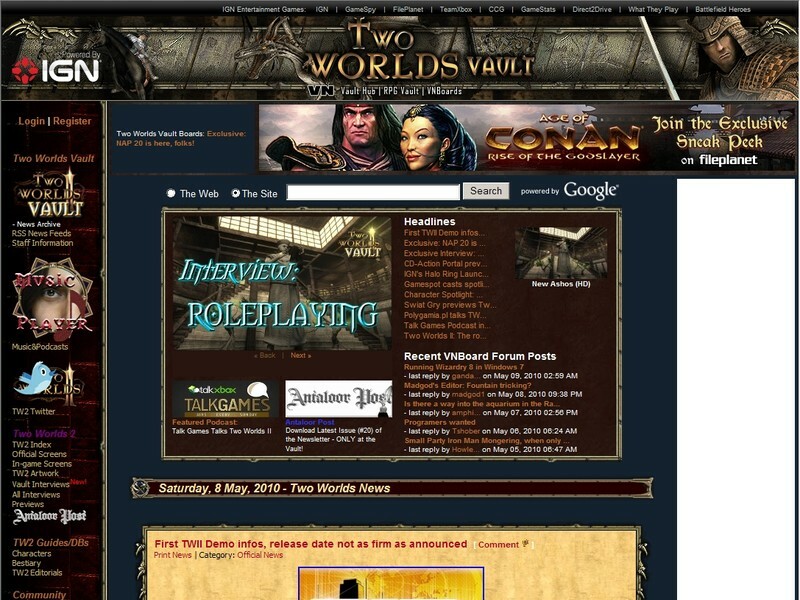 The Two Worlds Vault is the Internet's most complete source for Two Worlds information and news. 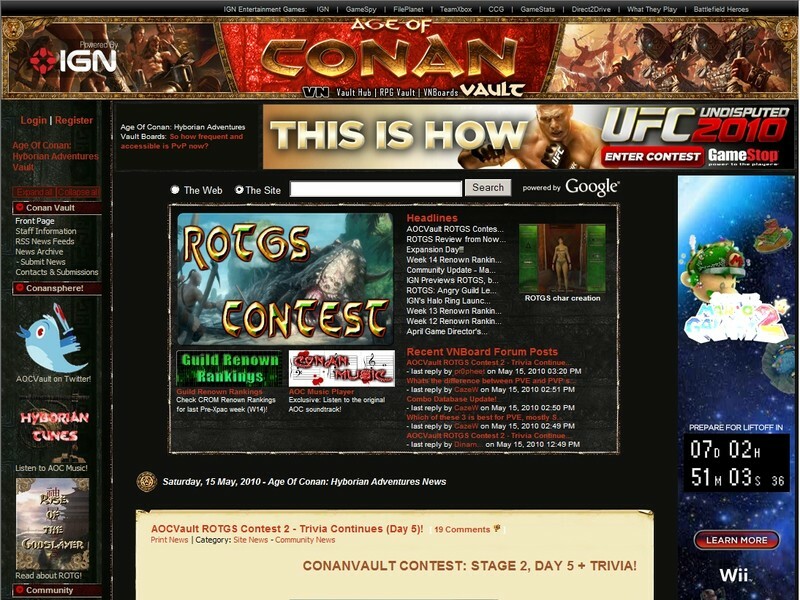 The Age Of Conan: Hyborian Adventures Vault is the Internet's most complete source for Conan information and news. 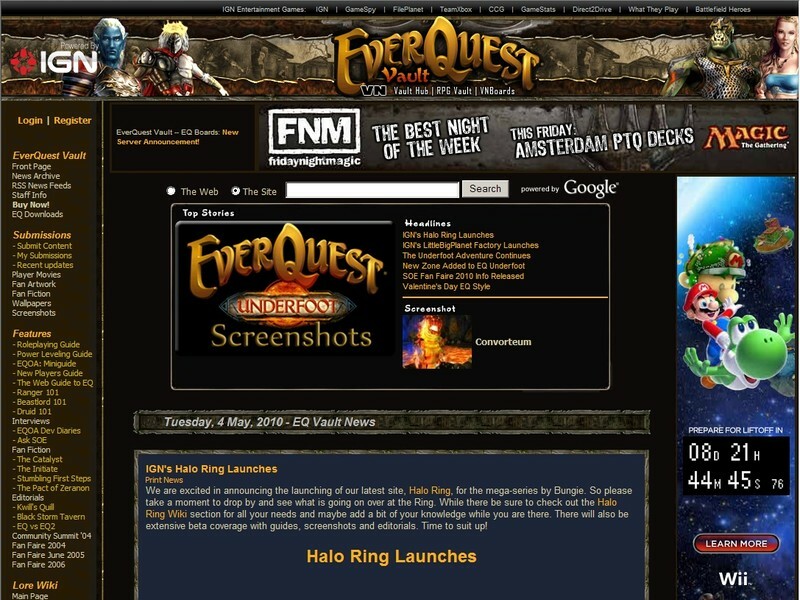 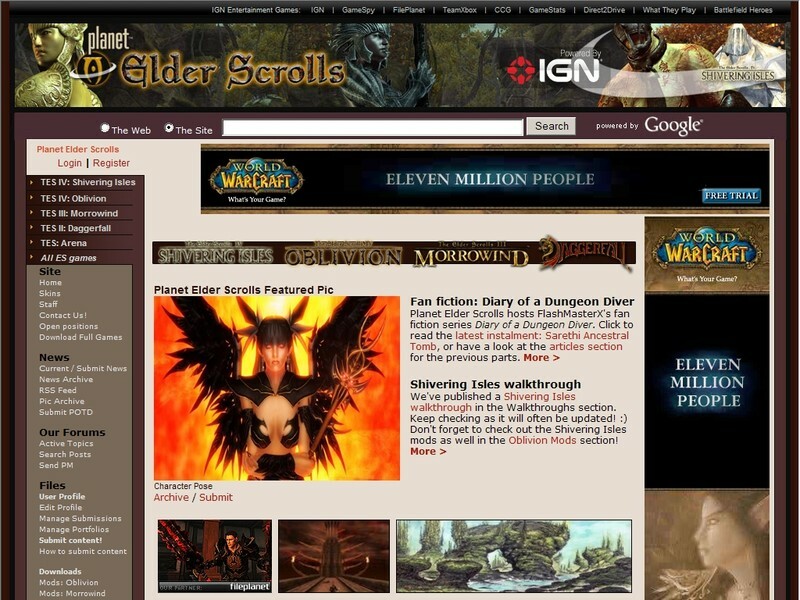 Everquest Vault is the Internet's most complete source for Everquest. 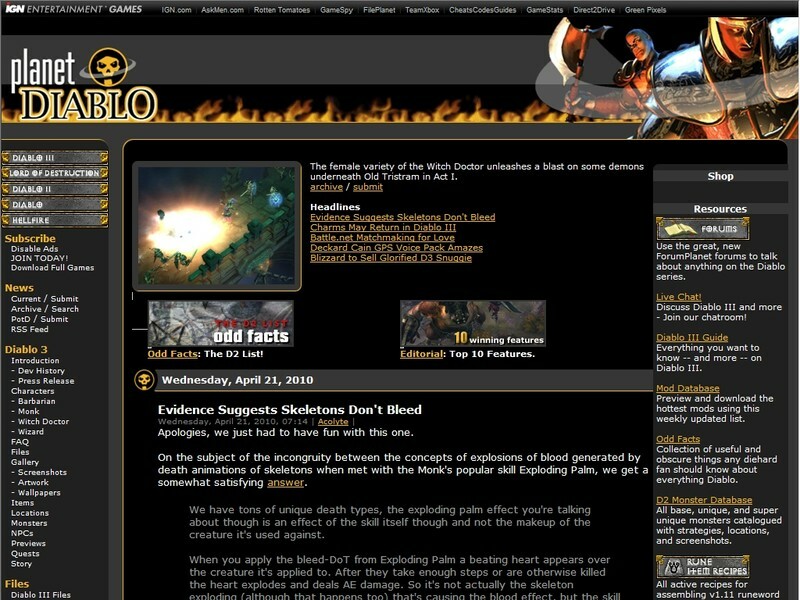 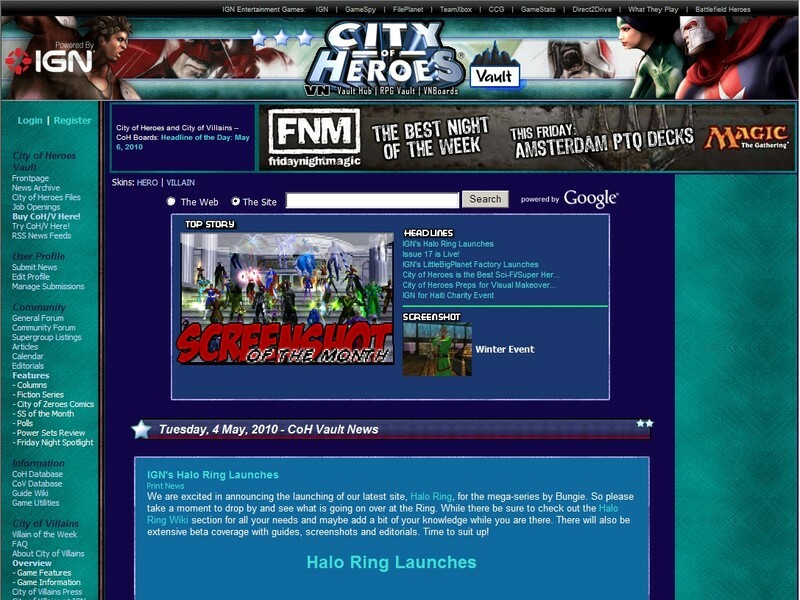 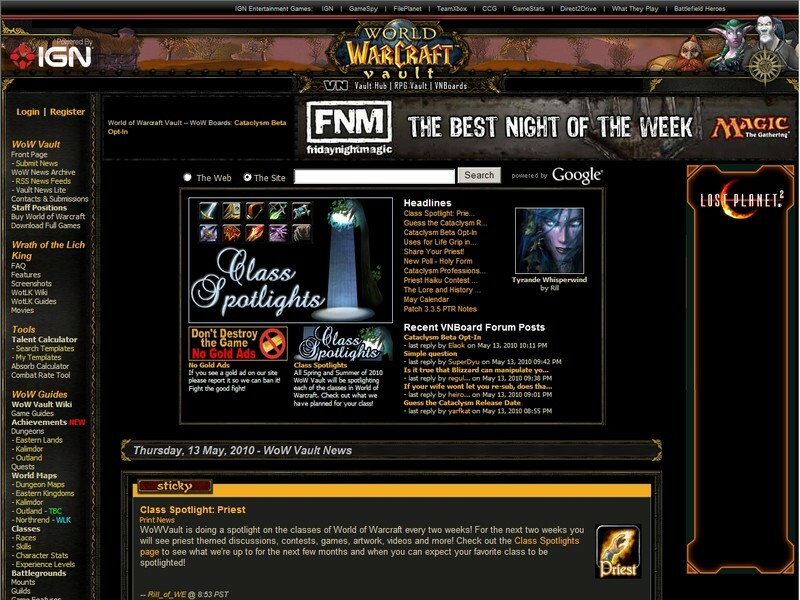 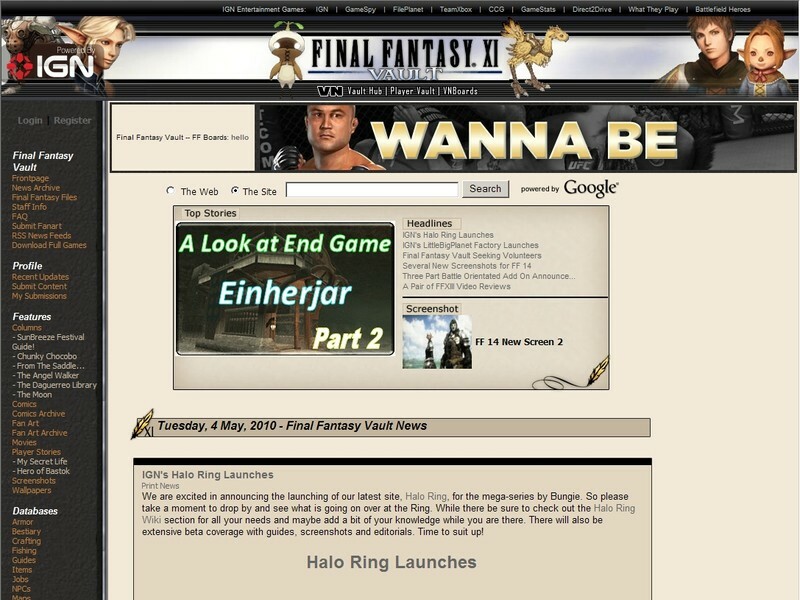 You can find anything from news, screenshots, databases, guide, trailer, fan fiction, columns and more..